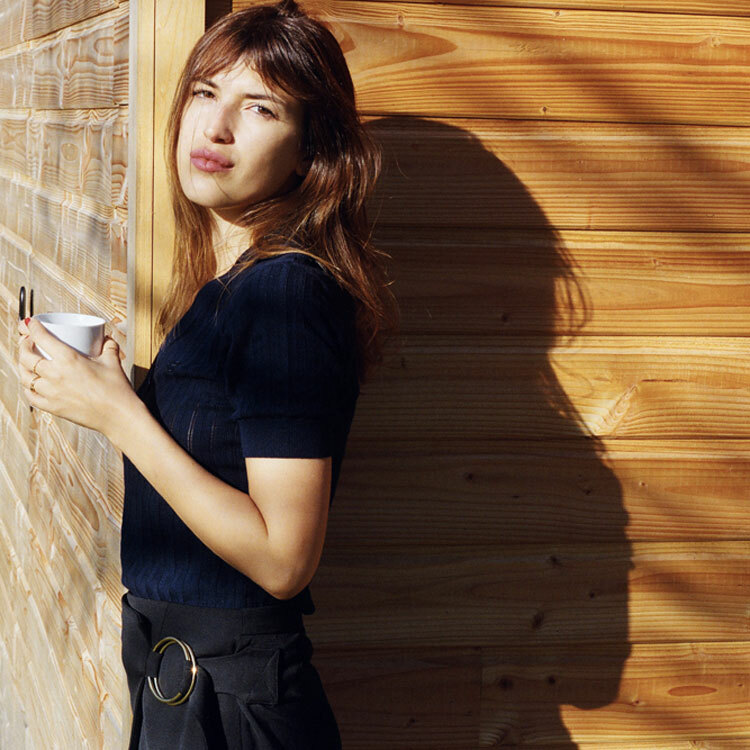 Jeanne Damas is the ideal modern French fashion icon. 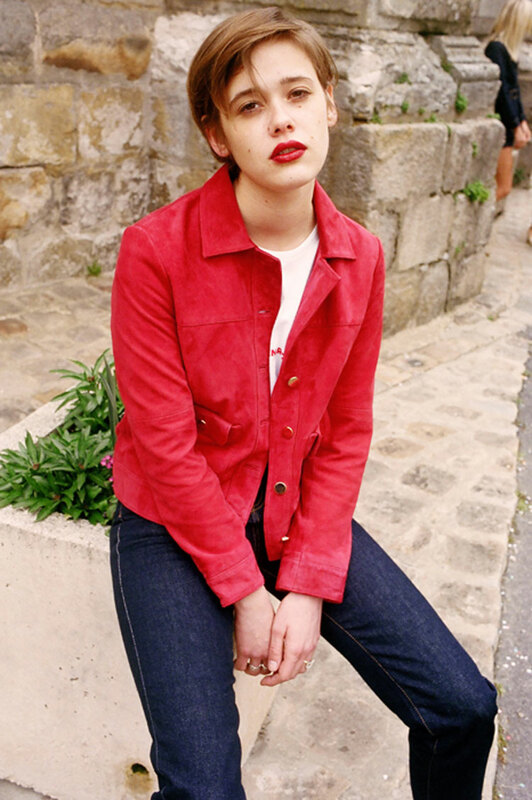 She's got a retro-inspired cool wardrobe and knows how to rock bedhead hair and a pouty red lip. 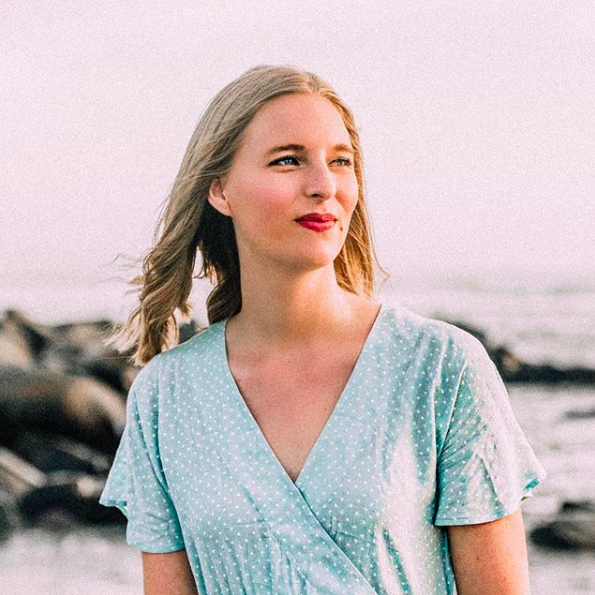 You've seen her laid-back style on street style blogs and have probably considered making deals with the devil to achieve her level of je ne sais quoi perfection. Well, not today, Satan, because she just made attaining her look so much easier! How, you ask? Damas has just unveiled Rouje, her new fashion line. According to her, Rouje "reinterprets with nostalgia the iconic basics of the Parisian girl" which is #TheDream. 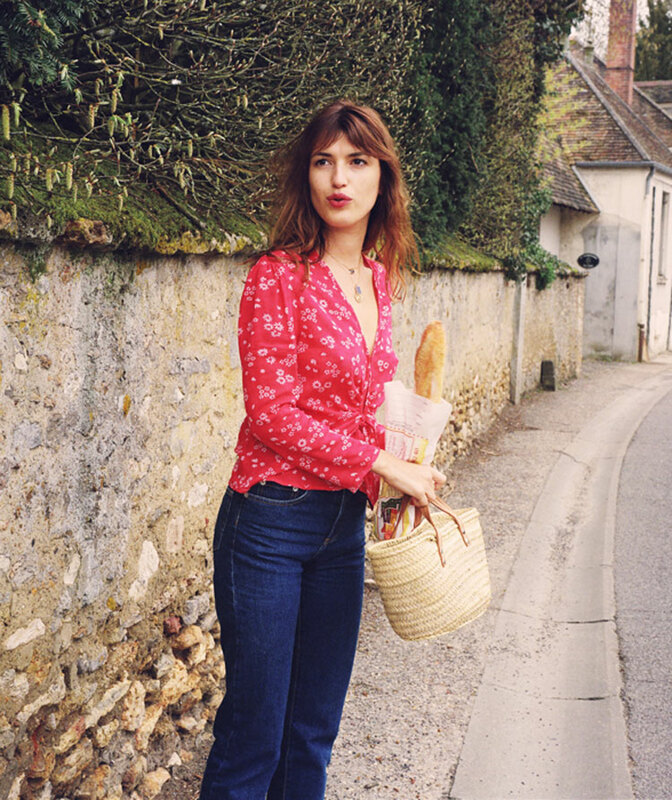 You can purchase vintage-style day dresses, 70s-inspired suede jackets, and the perfect pair of relaxed jeans so that you too can look as effortlessly amazing as Jeanne Damas. What do you think of Damas's style?